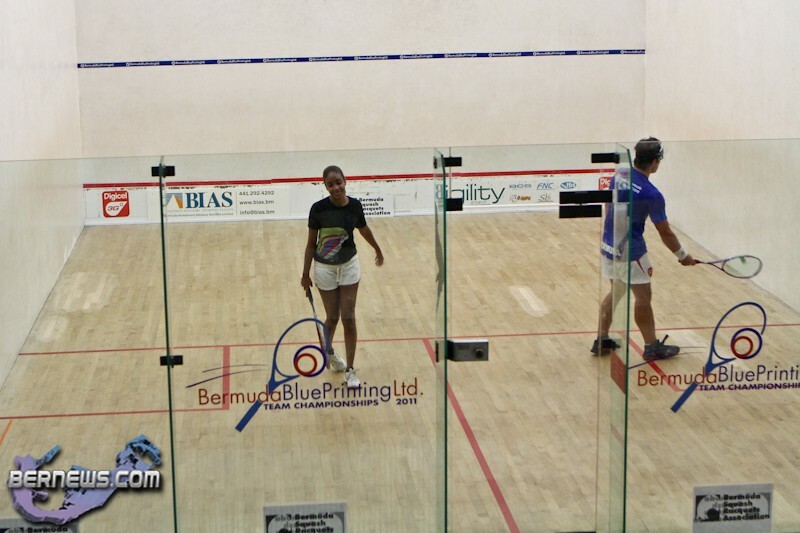 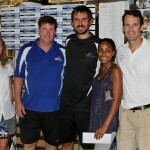 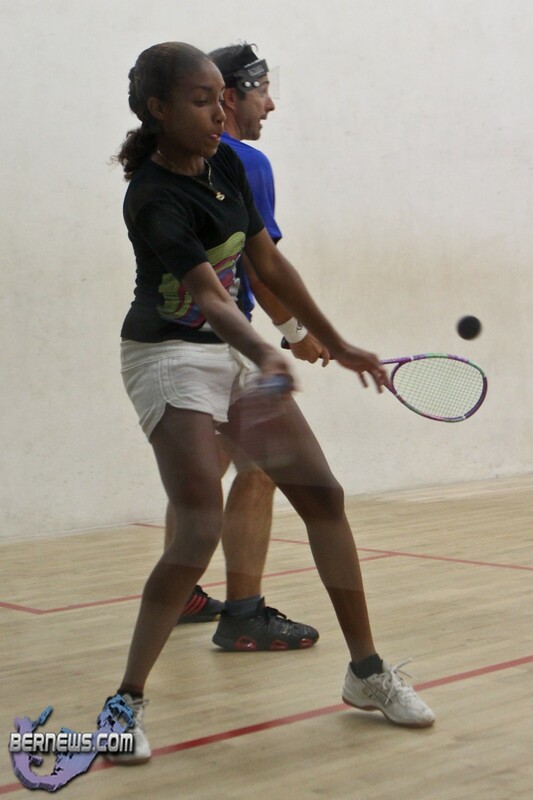 The 2011 Bermuda BluePrinting Team Squash Championships held their finals last night [Sept.17], with all games being played at the BSRA Club on Middle Road, Devonshire. 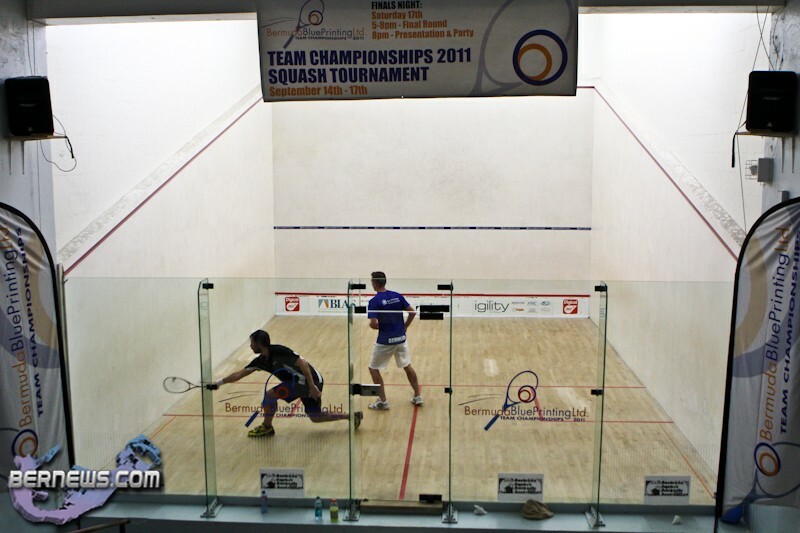 The results from yesterday’s championship finals are below. 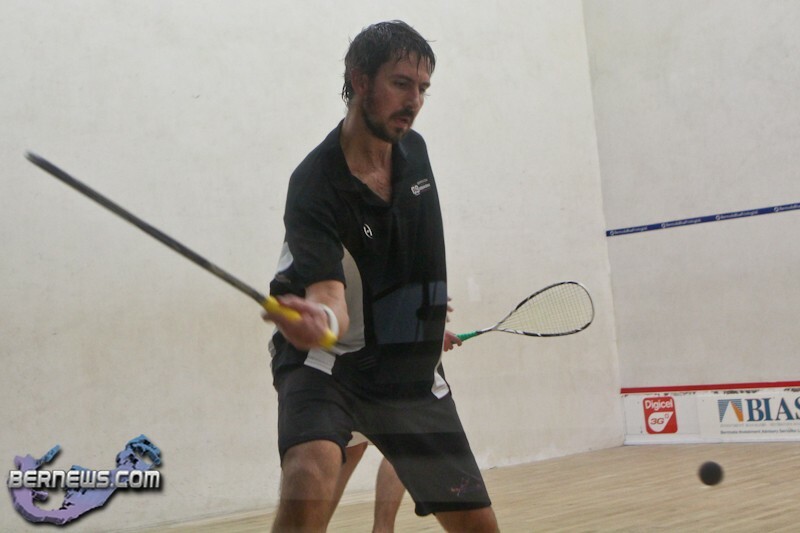 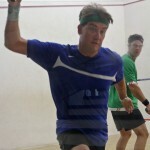 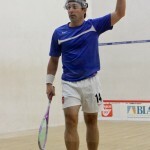 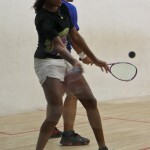 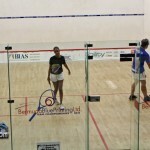 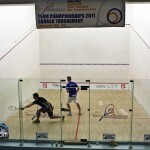 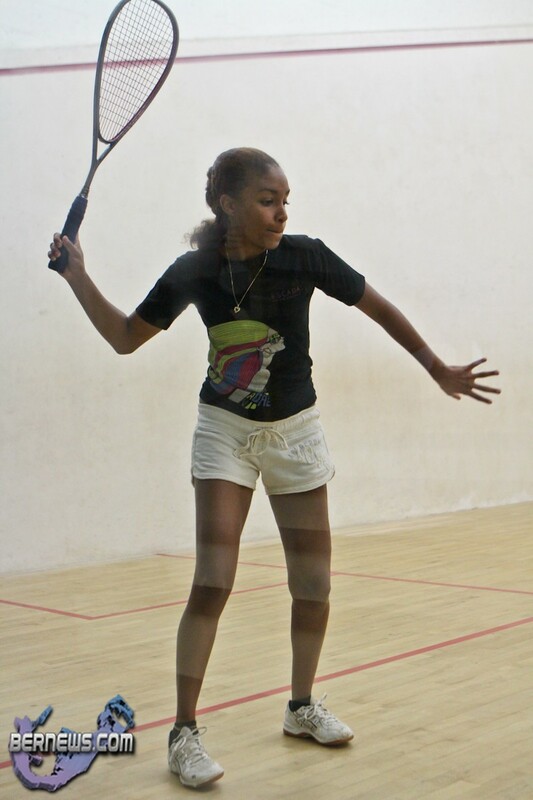 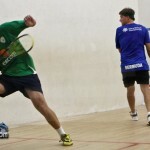 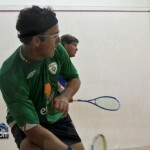 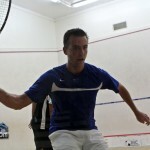 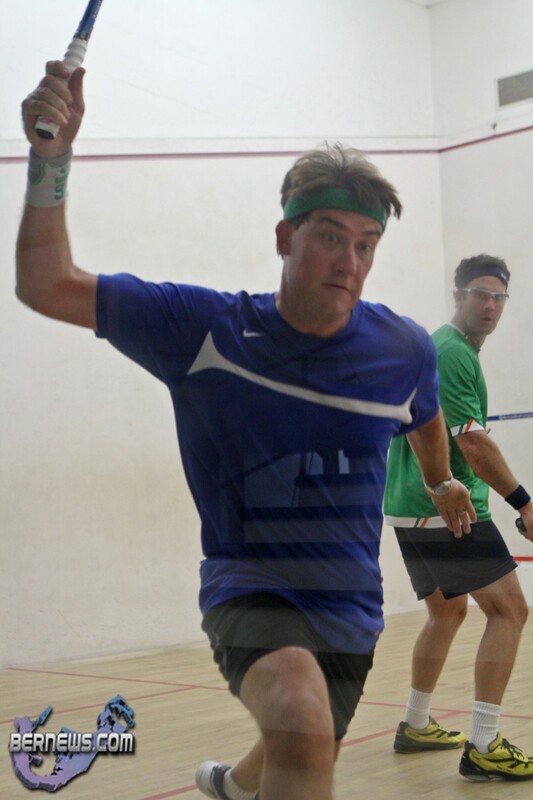 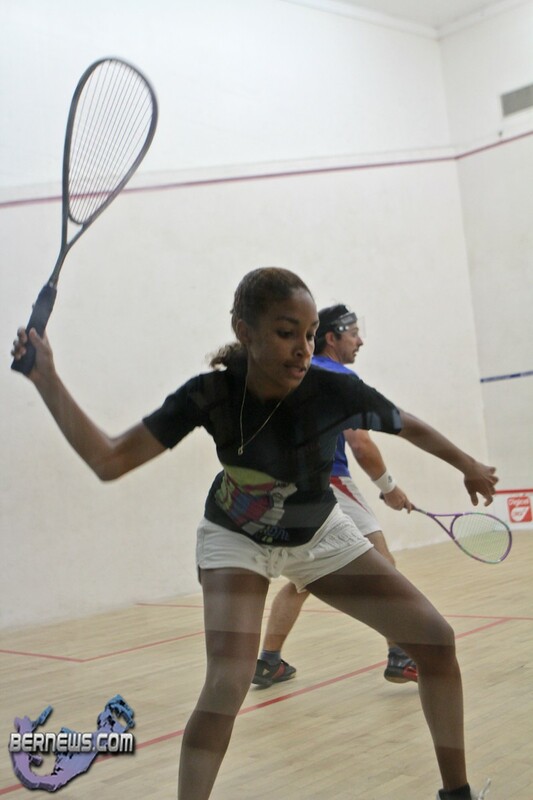 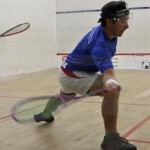 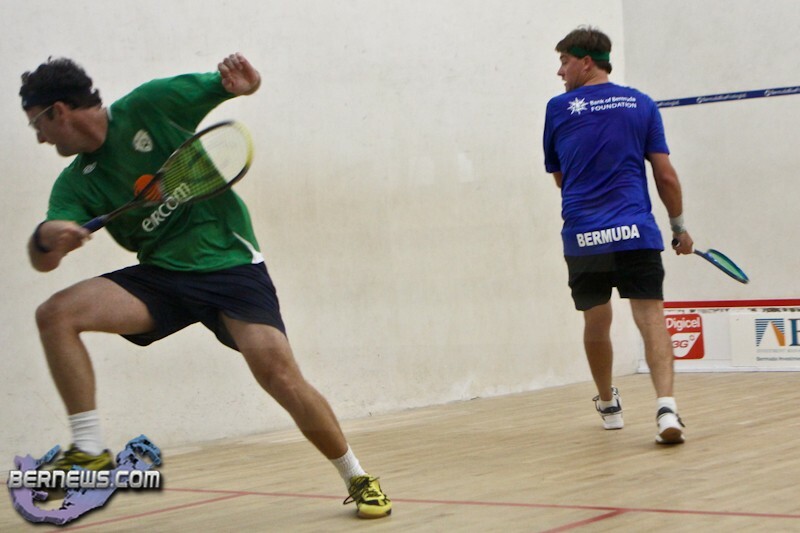 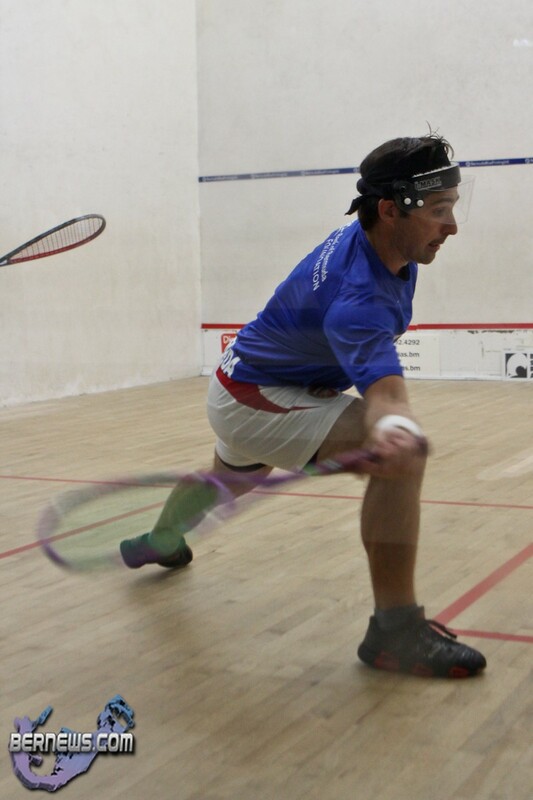 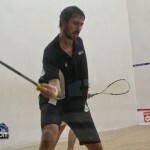 Tight Like My Shorts are the Bermuda BluePrinting Team Squash Championships 2011 Champions having beaten team Ireland. 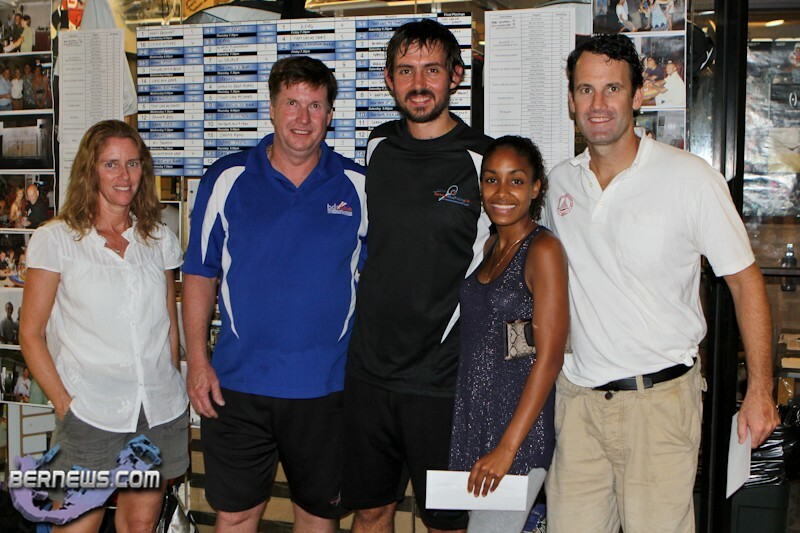 Members of the winning team Dan Sullivan, Spencer Moss and Joe Budzynski are pictured above with representatives from Bermuda Blueprinting Ltd. and Patrick Foster, tournament organizer from the BSRA Club. 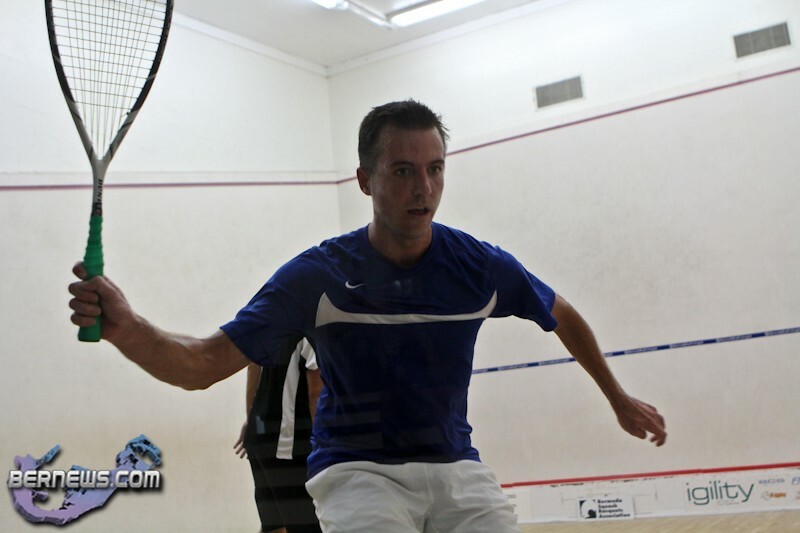 Tight Like My Shorts took the lead when Dan Sullivan defeated Sherice Bashir in straight sets 15-14, 15-12, 15-10. 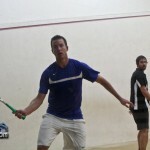 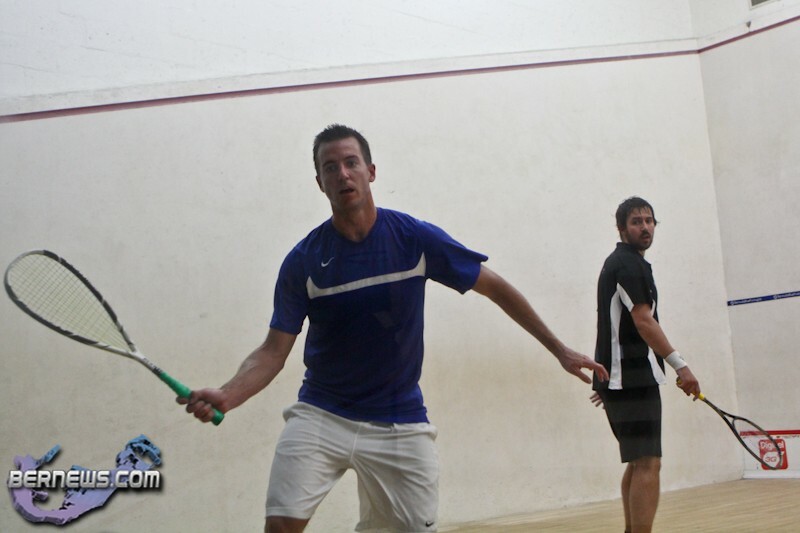 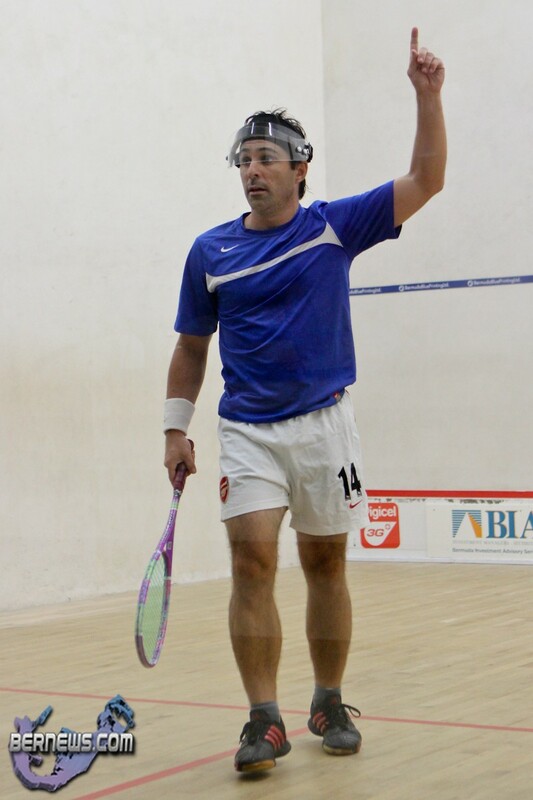 Tight Like My Shorts built an unbeatable lead when Spencer Moss defeated Patrick Neal 15-9, 8-15, 15-12. 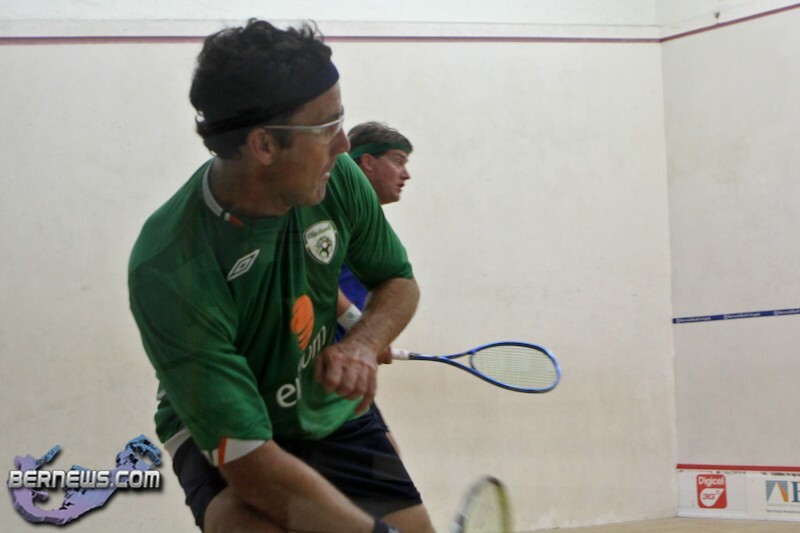 Ireland’s Patrick Foster defeated Joe Budzynski in straight sets 15-11, 15-10, 15-14, however he could not prevent them from taking the title.